Imagine the ease and convenience of knowing your movers will arrive on schedule, with a positive attitude and a clear plan for a successful move? The process of moving can be a frustrating experience. For most people, moving means chaos, confusion and hassle. It means boxes all over the room, items getting lost or broken and dread at the idea of ever having to move again. Our expert movers will transport your entire home with no stress, no hassle and no damage to your furniture, walls or items. At A2B Removals, we put you first. Your furniture and belongings will be handled with the utmost of care, using the expert performance of Crates and Skates; the most reliable and secure form of item transport. We also offer pre-packing packages. We move at a time that is convenient to you and can provide a project manager who oversees the move so you don’t have to do a thing. We are prompt, professional, personal and are always on time. A2B Removals are experienced, polished, professional movers. 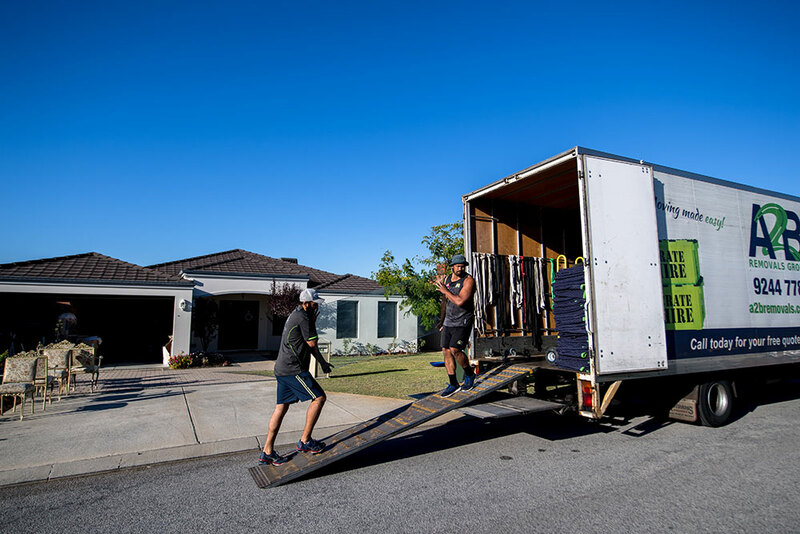 When faced with a home move, trust the experts. 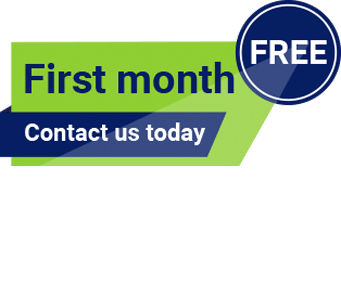 Get a Quick Quote on your home move today.